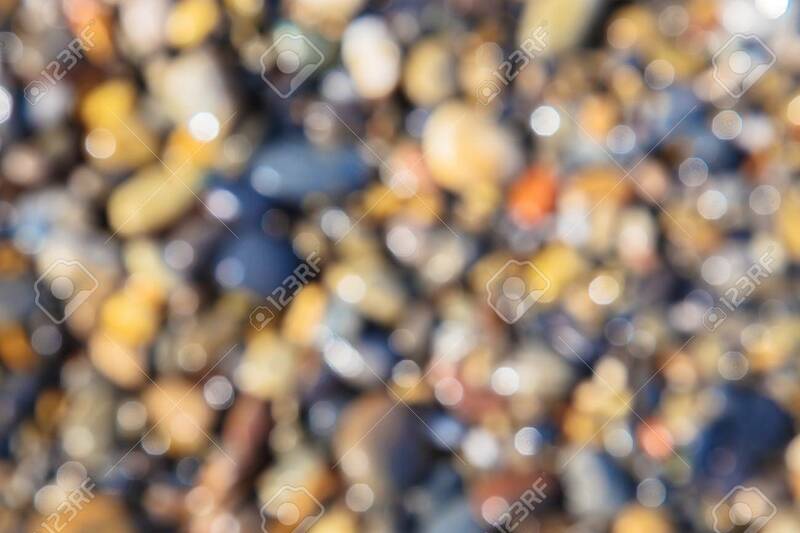 Blurred Background Of A Sea Stone Beach. Blurred Drops Of Water On The Sea Pebbles. Summer Coast Background. Warm Pebbles And The Beautiful Sea. Lizenzfreie Fotos, Bilder Und Stock Fotografie. Image 101400690.